The entire UK in maps. Never be lost again! Maps might look like wiggly lines on coloured paper, but they can tell us some pretty useful things. You might think: who cares how high a mountain is? As long as you don’t have to climb it, it’s all good! But what if you want to climb it? Maps can tell you how high it is, how to get there, what route to walk and what other sights are nearby. They’ll even help you find the Tourist Information in the nearest town. 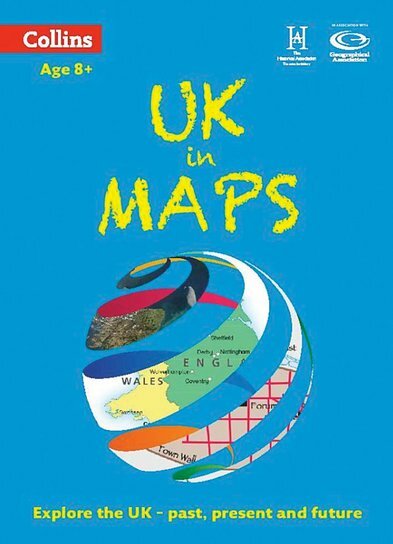 Find out more in this simple guide: a look at how maps are used, how to read them and what they can show us. Plus – have fun with a cool activity on every spread.